Naming your pet bunny can be really tough. 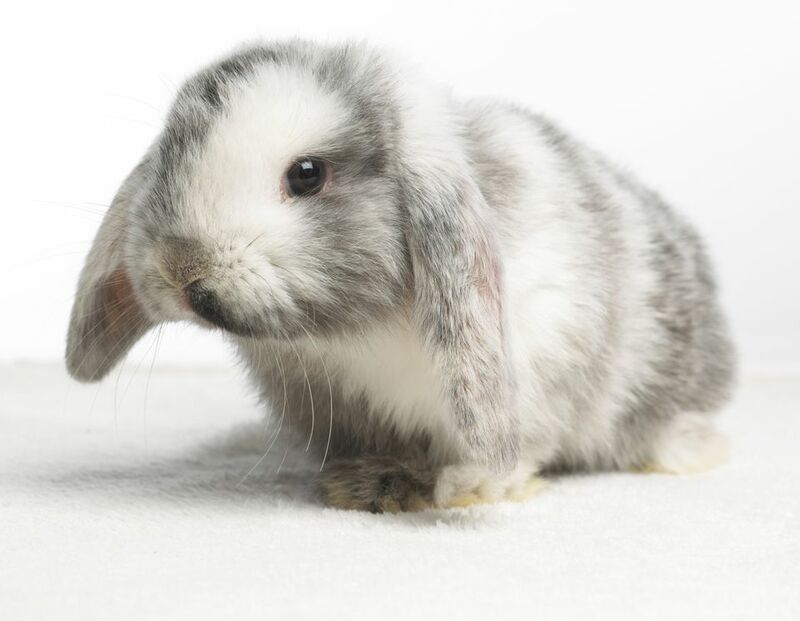 You may need to take some time to get to know your rabbit's personality or find a name you like. Take a look through this list of reader submitted names for ideas for a rabbit name that starts with the letter A.